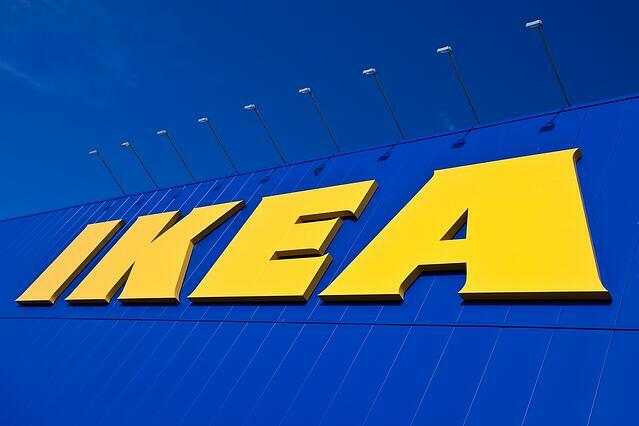 Home furnishings retail giant IKEA cited two primary reasons for selecting Baytown for a new distribution center: the fact that Houston is one of the largest cities in the United States and proximity to the Port of Houston. 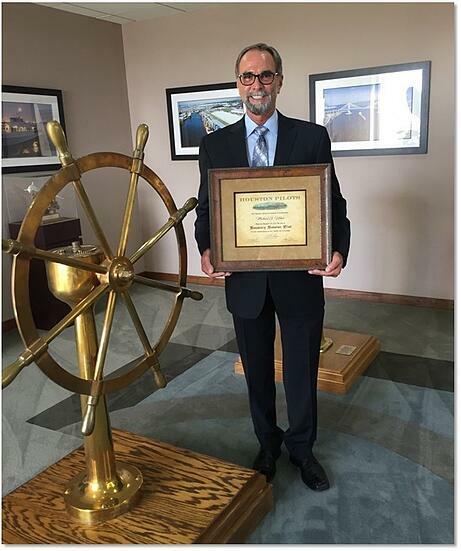 The Port Commission has authorized execution of an agreement with the National Oceanic and Atmospheric Administration, for the enhancement, management, operations, maintenance and repair of the Houston-Galveston Physical Oceanographic Real-Time System, commonly known as PORTS. The agreement with the agency, part of the U.S. Department of Commerce, was approved during a public meeting July 25. Three new Super Post-Panamax cranes are on the way to Port Houston’s Barbours Cut Container Terminal from Shanghai, China. 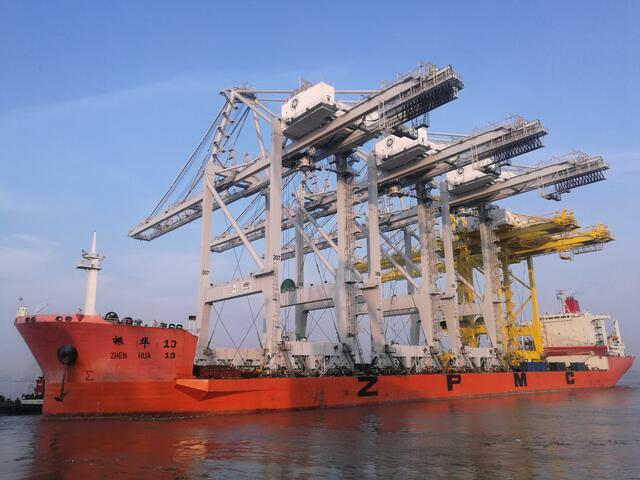 They were secured on the M/V ZHEN HUA 13 July 23. Once these 405-foot-tall cranes reach their destination after a journey of more than two months, they are slated to replace three older ones at Barbours Cut. 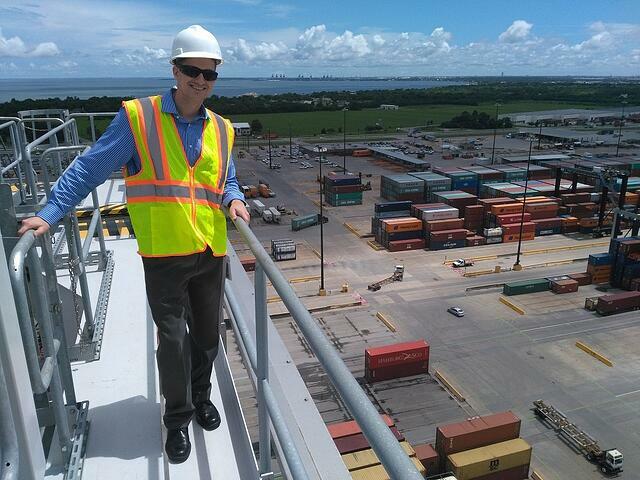 Earlier this year, Lieutenant Brett Belanger with the U.S. Coast Guard contacted Port Houston about becoming a host for the Merchant Marine Industry Training Program. 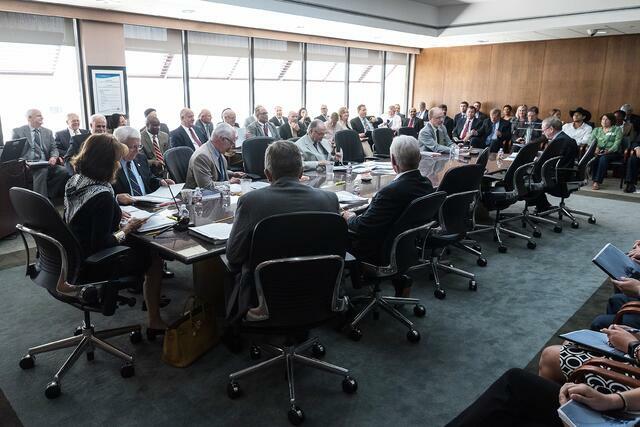 With the port’s strong relationship with the organization, the Port Commission approved the request. Port Houston’s team joined Galveston Bay Foundation volunteers July 22 for this year’s Oyster Reef Restoration Project. 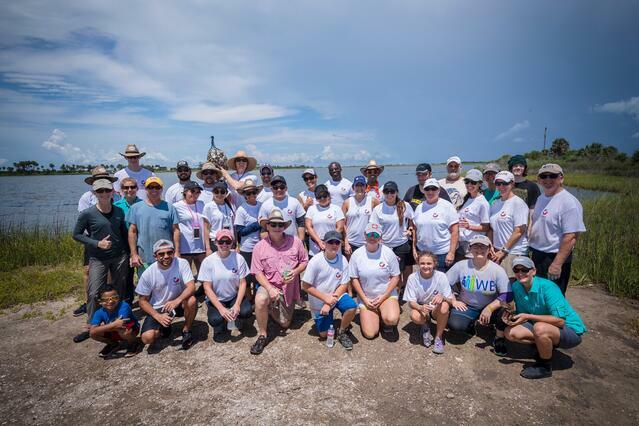 Port Houston enjoyed a great turnout, as 34 volunteers showed up at the Sweetwater Bay Preserve in Galveston, ready to work. 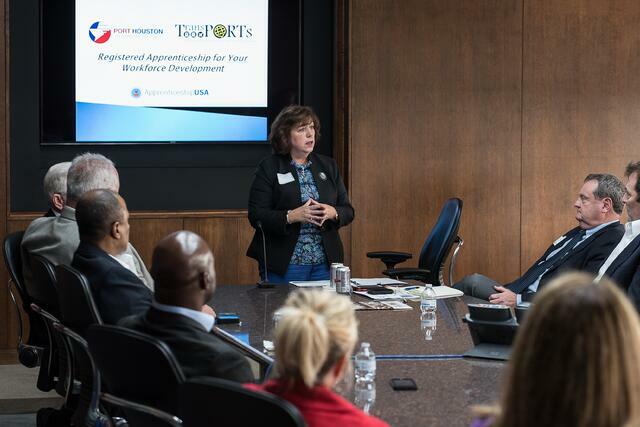 Port Houston hosted nearly 35 industry professionals throughout the country during a Perishables Roundtable event at the port's Executive Building July 13. Port Houston is investing $2 million biannually in its rail track switches to keep freight moving, and this process for upgrading infrastructure changes with the times as cargoes and methods evolve. 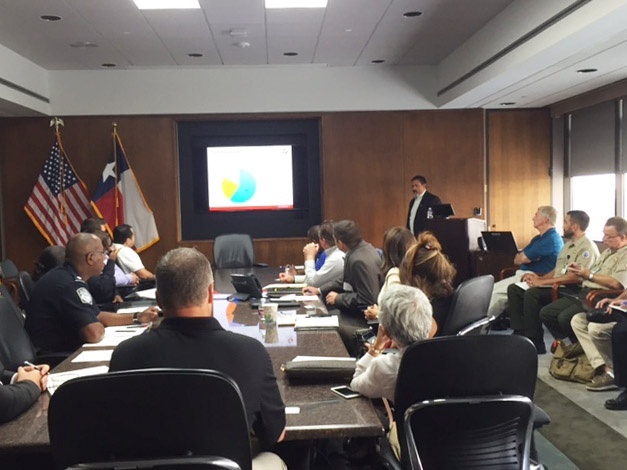 Port Houston welcomed more than 50 partners and transportation experts for a Registered Apprenticeship Program meeting with the U.S. Department of Labor and TransPORTS July 13 at the port’s executive building. It takes unique skills and endurance to be a Houston Pilot, safely navigating some of the world’s largest ships in and out of the Houston Ship Channel, one of the most challenging waterways in the world. 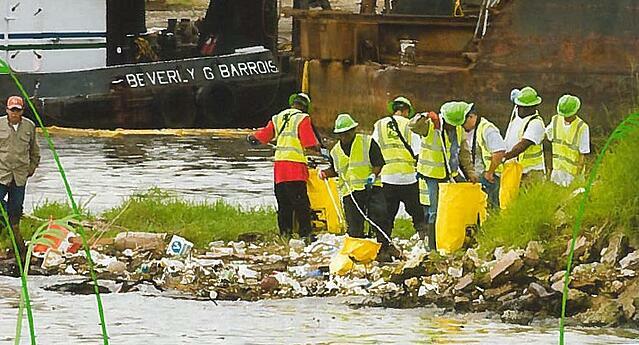 Working with Shell Oil Company and the Buffalo Bayou Partnership, Port Houston helped create the Buffalo Bayou "Clean and Green" Program in 2007 – and this month, the partnership is celebrating the 10th anniversary of the program. Port Houston is proud of its success, which was spearheaded in large part by the efforts of former Port Commissioner Elyse Lanier.